Recently I created an interactive focus wall for CCSS and reading in the content areas. It combines the utilization of reading strategies, the text structures of informational text, and graphic organizers to organize and retain information as you read. It is tied all together by the expectations of the CCSS for reading informational text. I love to use bulletin boards that I can reference during instruction and students can reference during independent work time. Super Six Comprehension Strategies Posters at sanjuan.edu include: Predict, Monitor and Clarify, Evaluate, Question, Connect, Summarize. Just as comprehension anchors reading, these posters anchor the focus wall. ·Beth Newingham at Scholastic has created beautiful text structure posters: Description, Compare and Contrast, Sequential, Cause and Effect, and Problem and Solution. The text structures help us to comprehend informational text and these posters give structure to the focus wall. I hung a transparent pouch with every text structure poster. These great pouches are available from Lakeshore Learning and work great for holding the graphic organizers. Finally, I created posters for the CCSS for reading informational text for the appropriate grade levels. In my case, this picture focus wall is in a middle school classroom. Just splash the standards posters and the vocabulary of the standards across the focus wall. This focus wall has worked successfully with students as I model lessons in a colleague's classroom. 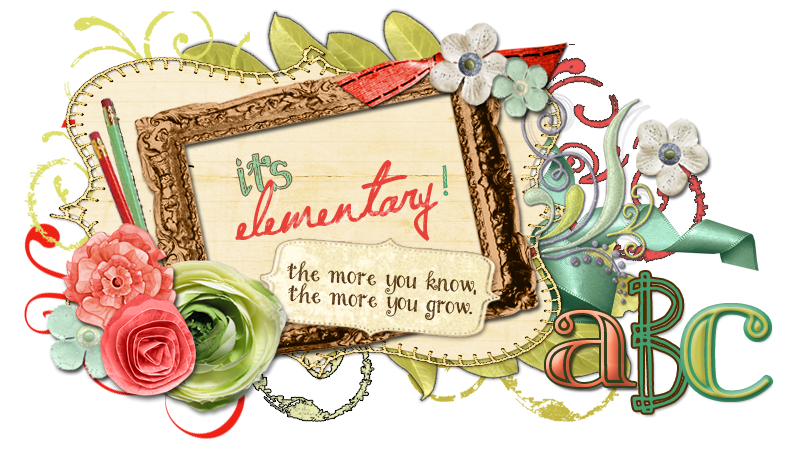 You might be interested in another CCSS bulletin board that I created for TPT called, Daily Dose of CCSS.